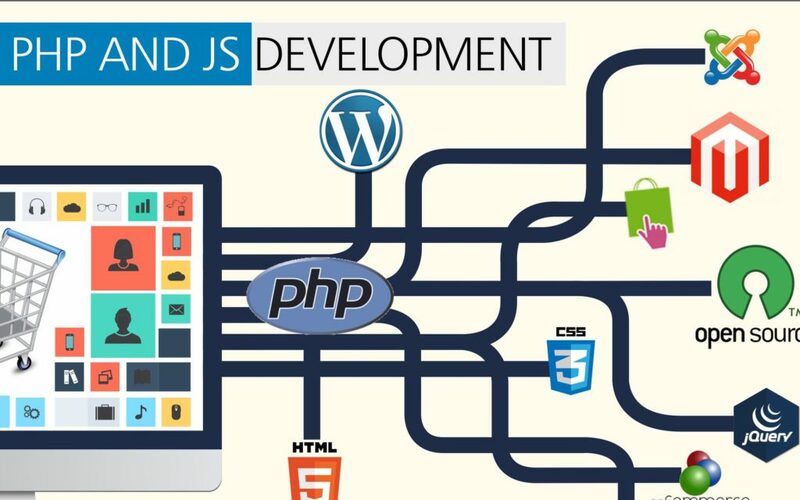 We take a complex approach to web development which includes the entire spectrum, starting from coding and markup to web design and content. 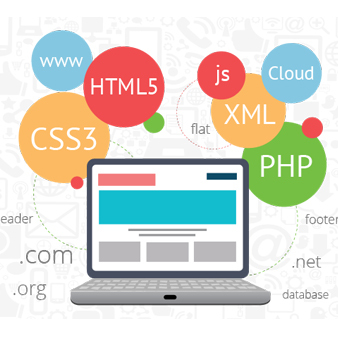 We pride ourselves with experienced professionals that work together to develop your website in a way not just to rank highly in the search engine results pages, but also genuinely deliver the best possible experience to your users and we have a team of skilled front and back-end developers that are best at rapid and robust web development. DC provide a rigorous testing for all major device types as well as browsers and operating systems before we launch your new website and sign-off the project. The testing is performed as a user and as an administrator, it is done to make your site modern and responsive. 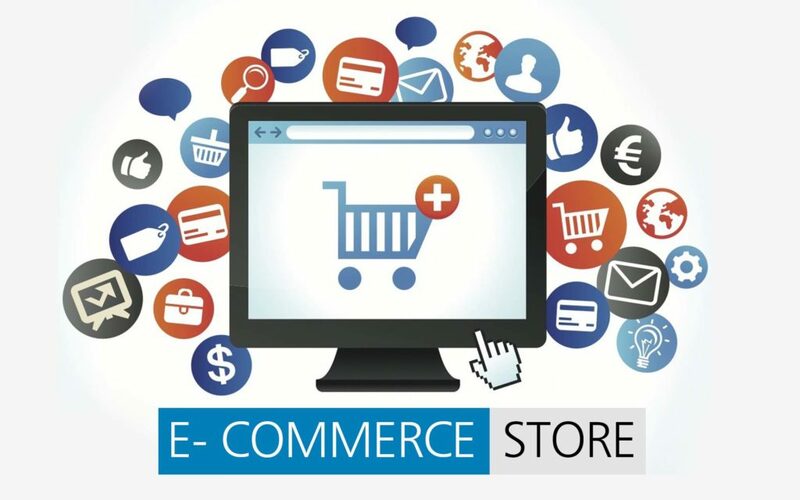 Our Our company has a successful solutions to develop e-commerce software and shopping cart software for online businesses.ompany has successful solutions to develop e-commerce software and shopping cart software for online businesses. 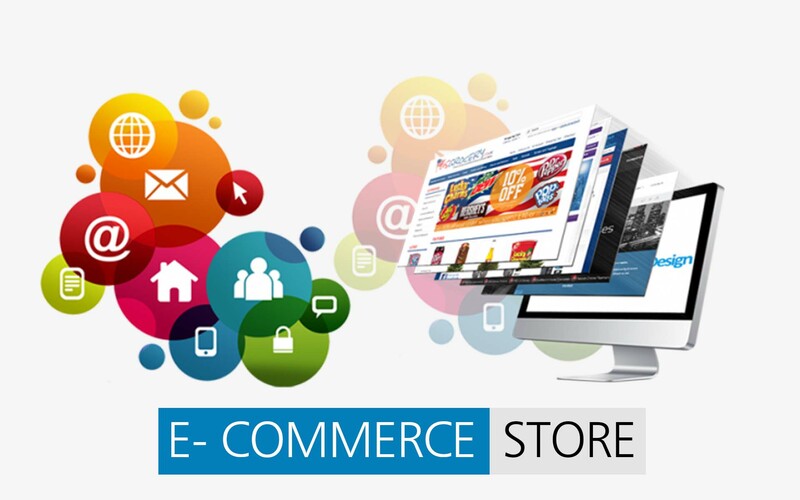 The website made by Digital Chanakya works well in all the platform and Also, you have access to a secured staging or testing environment of your site which is hosted on our servers during the process of your site’s building. At our agency, we use complex, content gathering tools that allow you visualizing content in terms of the site architecture and make changes within your team before it goes live.Also, you have access to a secured staging or testing environment of your site which is hosted on our servers during the process of your site’s building. We work on the simple strategy of knowing the brand & requirement, plan accordingly, develop seamlessly, test and monitor regularly. 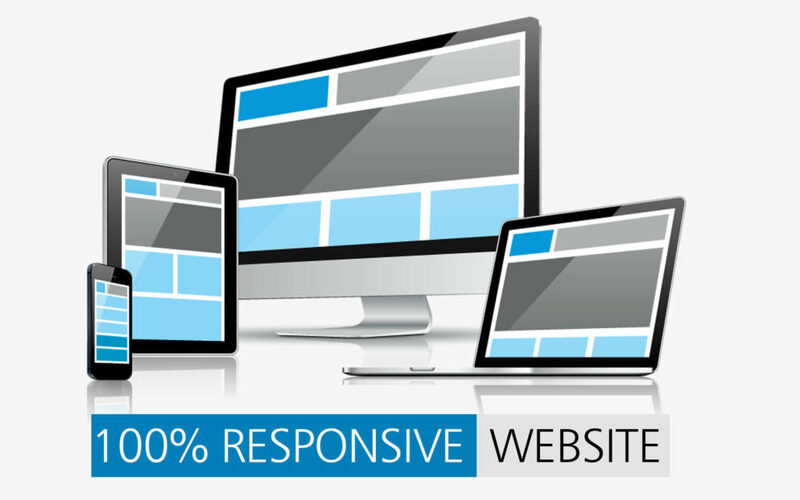 Design a small elegant responsive website for your business with domain & hosting. Buy corporate website plan with elegant design 25-30 pages and sufficient* space for images and emails. Including responsive, On-page SEO. Create a concept based large scale website with complete planning and strategic support.